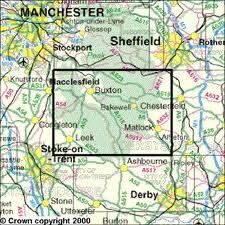 Despite the name, The Peak District does not actually have any "peaks". 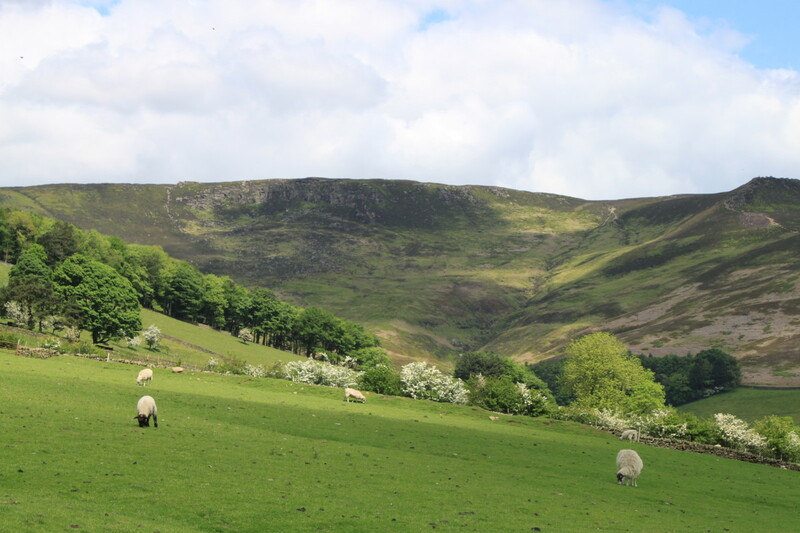 It is however a very hilly area rising up to 636 metres above sea level (2087 ft) at it's highest point- Kinder Scout. The area is fantastic for cycling. Quiet country roads, great views and some fantastic climbs which have helped in the development of many British Pro Cyclists. 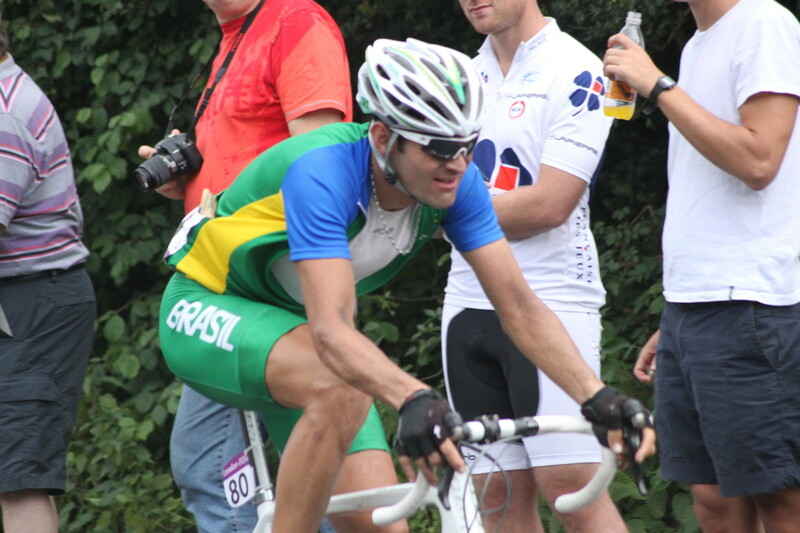 Team Sky rider Russell Downing and Omega Lotto's Adam Blythe are current examples. The main feature of many Peak District and Derbyshire road cycling climbs is that they are tough and steep. British Road builders have taken the approach of taking the shortest route over a hill when compared to many mountain climbs which meander with multiple bends. 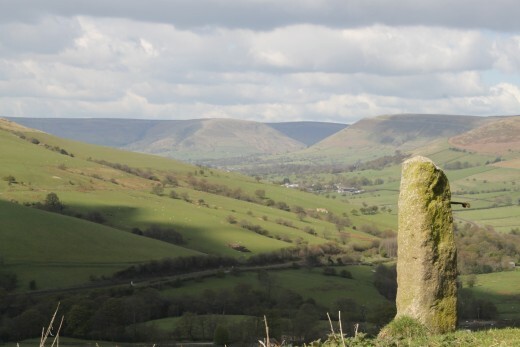 Below are some of the best climbs within the Peak District. many British cyclists may have heard of such road climbs as Winnats Pass, Snakes Pass and The Cat and Fiddle. 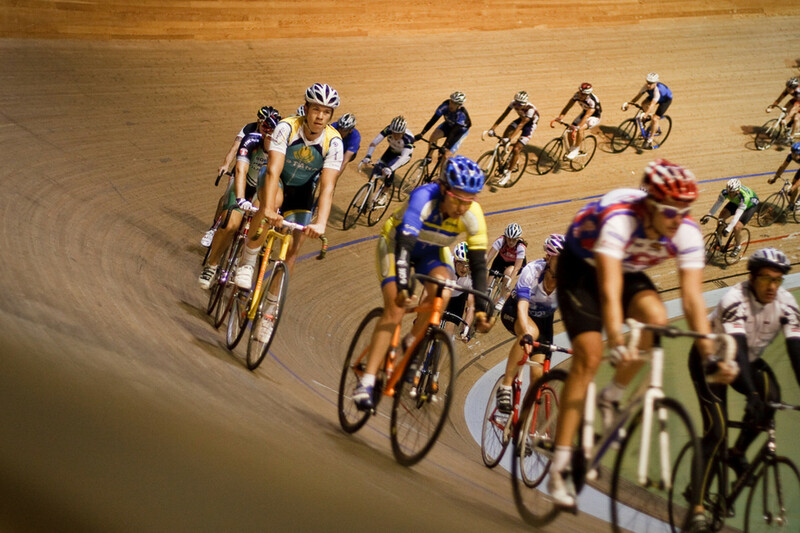 This article will also feature some of the less-well known climbs of the area. Winnats Pass (OS Landranger 110 Grid Ref SK 135 826) climbs out of the Hope Valley to the west of the popular tourist village of Castleton. The road climbs steeply through a ravine and kicks up to a gradient of 20% (1 in 5) which has caused Winnats Pass to be closed to buses, coaches and vehicles over 7.5 tonnes. The climb starts once you travel over the cattle grid beside Speedwell Cavern and continues up through the ravine. This is one hell of a climb to test your legs, heart and lungs. The name 'Winnats Pass' climb is one that brings fear to many cyclists as whatever gear you have on your road bike- it's never enough! Curbar Gap Climb starts from the Mill just off the A623 at the Bridge Inn Public House in Curbar and follows Curbar Hill up towards Curbar Gap- so called because the climb cuts through the gap in the rocks of Curbar Edge. The Climb is just over 2 km long and averages 7.1 %. The initial 500 metres are at gradients over 10% and the road also kicks back up to over 10% towards the top of the climb where you'll have gained 160 metres in altitude. 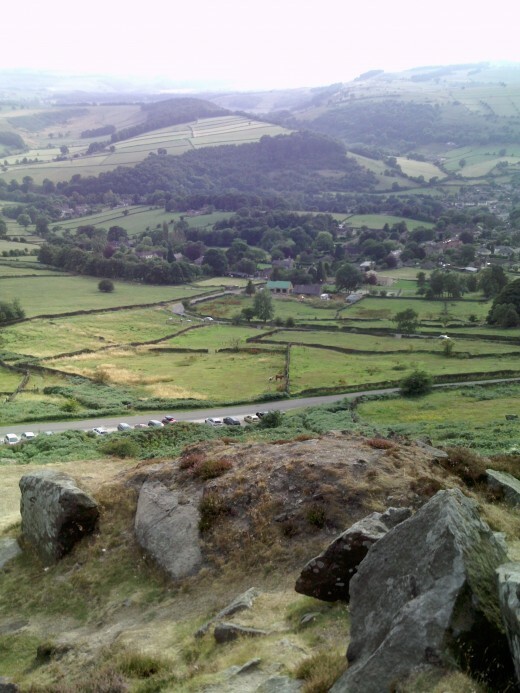 The top of the climb allows fantastic views over the Peak District in the opposite direction. The Beeley Moor Climb is a personal favourite. 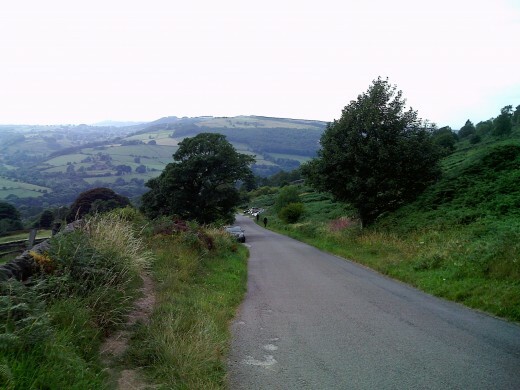 At 3.5 kilometers it is one of the longer climbs that you'll find in the Peak District and it's profile is more like a continental road climb as gradients are mainly between 4-7%. Starting from Beeley village (OS Landranger 119 Grid ref SK 265 675) the road meanders up through Beeley Plantation Forest and Hell Bank Plantation Forest and up onto Beeley Moor so you feel that you are on top of the world. Elevation gain is 224 metres up to Beeley Moor with the option of a left turn at the top of the climb which allows you to climb a further 28 metres up to 367 meters above sea level and feel on top of the world. 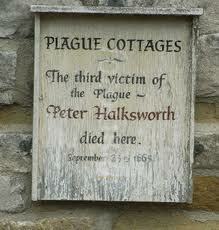 Eyam is known for its involvement in the Great Plague of London back in 1665. A parcel of cloth from a London tailor that was delivered to the village was found to be infected and the village subsequently quarantined itself to reduce the risk of the plague being passed on. This was greatly helped by the fact that the village was built halfway up a hillside away from the main road by the Anglo Saxons. The Eyam climb is in two stages. 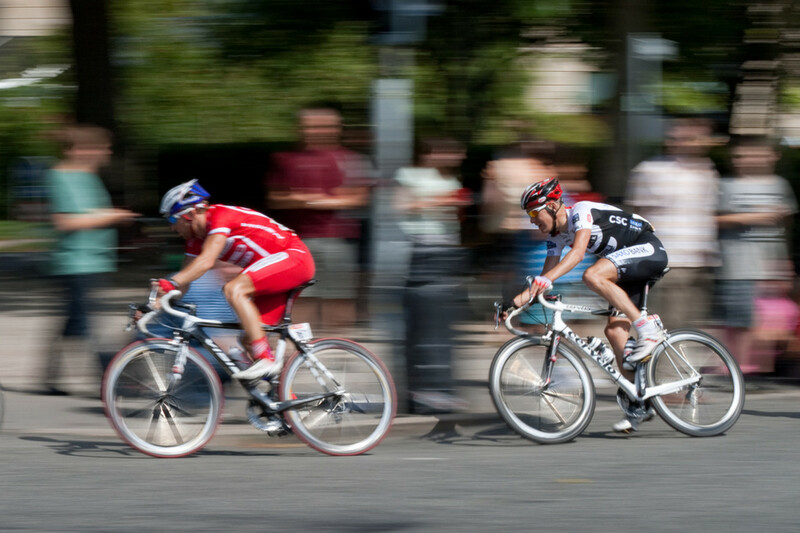 Stage 1 is from the A623 on the B6521 road which climbs for 500 metres into the village. As the road veers to the left and then around to the right and into the village. Turn left onto Church Street and follow the road through the beautiful village past the Church and Eyam Hall. Turn right up Hawkhill Road for stage 2 up past Eyam Museum and follow the road as it kicks up to 10%and keeps going for around a kilometer before the road eases off slightly towards the top of Sir William Hill where the road hits an altitude of 369 meters above sea level. 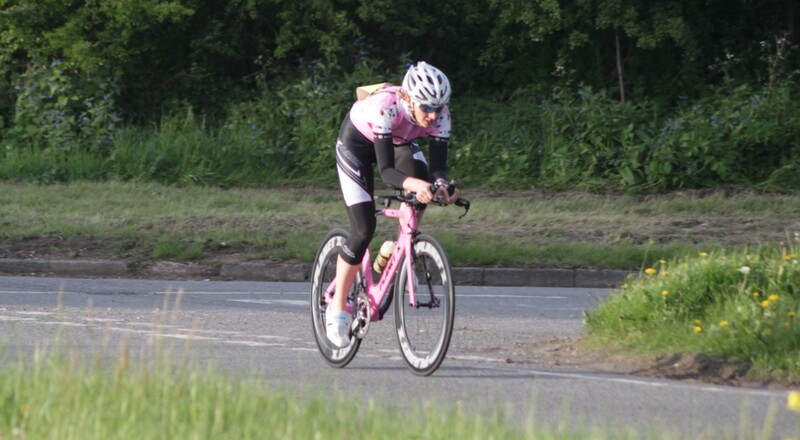 Road Cycling in Derbyshire is challenging yet an amazing experience. The area also has some fantastic Mountain Biking. Which climbs in the Peak District do you like to ride? Please let us know which Peak District clims you enjoy riding in the comments below. 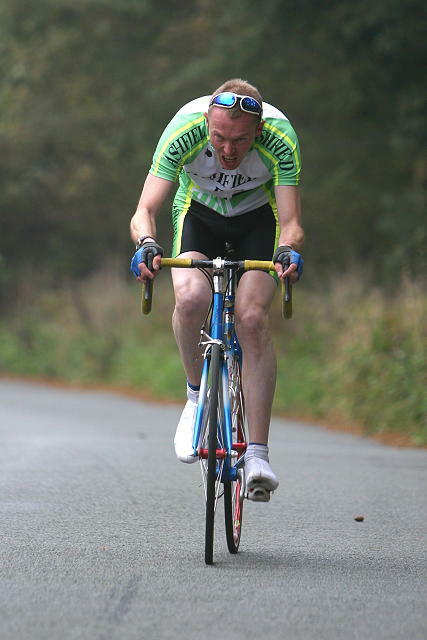 the curber gap climb almost killed me last year, already looking forward to doing it again, and i am no light weight. The pain of Derbyshire hills is that there are so many of them. It is definitely an area for strong men and lightweight climbers. Thanks for the vote- much appreciated. A great hub of an area I know very well. I particularly like the way you have used satellite maps and the use of your own photo's. These Derbyshire hills aren't massive in height but I know full well by my own visits to them that they are still tough on foot and must assume even harder by pedalling. Voted up, keep up the good work. Thanks Manthy and Micky- the Peak District is a beautiful area to cycle- more climbs to come soon. Awesomely beautiful! Great post. I wish I could be there to climb that. Oh man I would love to come and cycle there, I'm in the USA anyway thanks for the hub - Maybe it will get some people cycling this summer who knows.